Small cell lung cancer (SCLC) lung cancer is a rapidly developing. Non-small cell lung cancer more often stretch to more. The small cell lung cancer are the oat cell type. 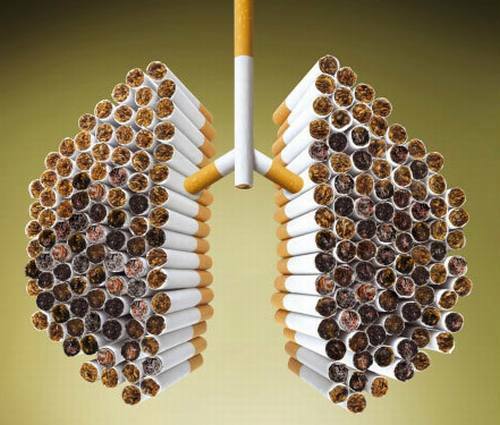 All cases of lung cancer, small cell lung cancer is 15%. Small cell lung cancer, is slightly more common in women than in men. We can say that, of the SCLC, in all cases caused by smoking. SCLC is rare for those who never smoked. The most aggressive form of lung cancer SCLC. This is usually the center of the chest breathing tubes (bronchi) will be held. The cancer cells are small, they are growing very quickly and create large tumors. These tumors are often the brain, liver, bone, as well as other parts of the body for (metastasize) quickly spread. Listen to chest with a stethoscope, the health and sometimes a partial lung collapse can hear fluid around the lungs or territories. 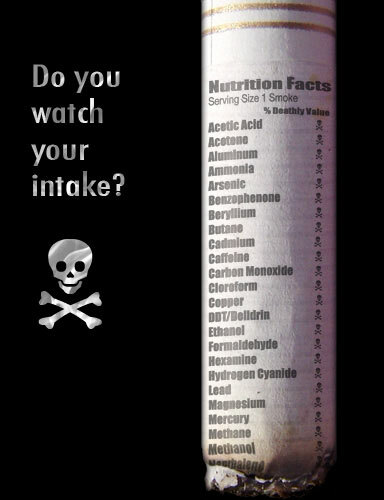 The results of each (but not always) may offer cancer. 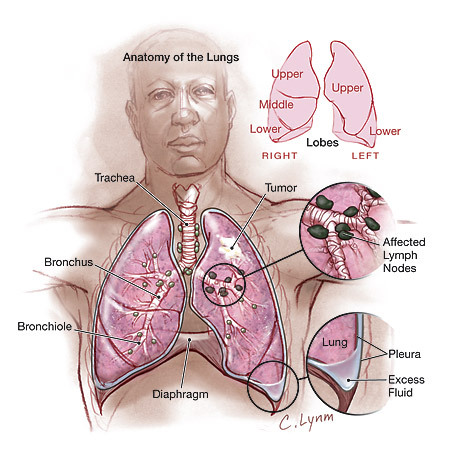 Small cell lung cancer is usually diagnosed when it spread to other parts of the body. The majority of cases, large. SCLC is spreading rapidly within the body, because the treatment of oral cancer-killing drugs or injected into the body (chemotherapy) should be included. Usually, the chemotherapy drug etoposide combined with cisplatin or carboplatin. Combination chemotherapy and radiation treatment is given with the SCLC. However, treatment is free, only symptoms. There is no cure for this disease. Cause cancer, respiratory problems and symptoms such as swelling of free help. Frequently, SCLC, other than brain cancer, there are signs of any symptoms or even the brain might be widespread. As a result, radiation therapy for brain cancer in some patients with small or for those who respond to chemotherapy may be a good first round. This method of prophylactic cranial irradiation (PCI) is called. Very few patients with SCLC at the time of diagnosis of the disease spread because it often helps with surgery. It is not spread, surgery can be done only when there is a tumor. If there is surgery, chemotherapy or radiation therapy is required. Johnson DH, Blot WJ, Carbone DP, et al. 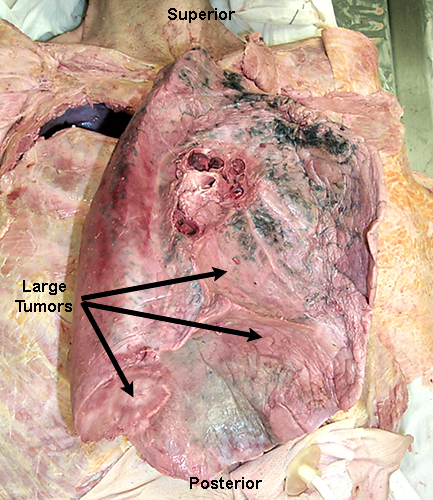 The lung cancer: Non-small cell lung cancer and small cell lung cancer. In: Abeloff MD, Armitage JO, Niederhuber JE, Kastan MB, McKenna WG, eds. AbeloffsClinical Oncology. 4th ed. Philadelphia, Pa: Elsevier Churchill Livingstone, 2008: Chap 76.